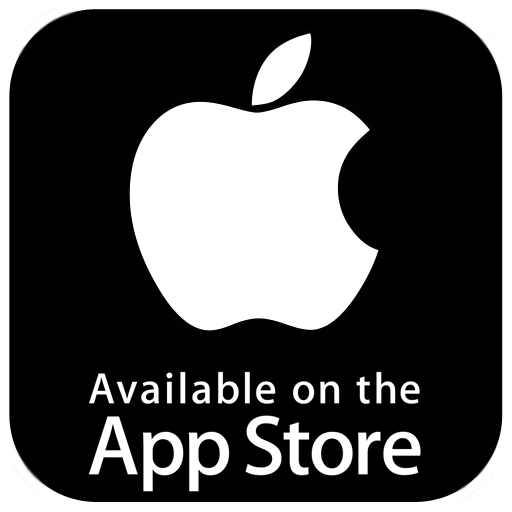 The All-in-One App for You and Your Pets! PetCa gives you finger tip access to pet related information, products, services and activities for you and your furry kids! Bond with other pet lovers and share cherished pet moments! 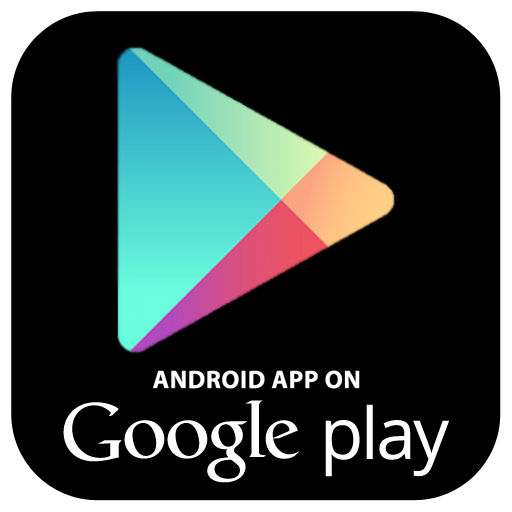 Browse for relevant products and services and buy via the app! Get updates on pet events and purchase tickets through the app! Back by Popular Demand! We're happy to annuouce that the SPCA 1 + 1 Food Donation Drive has been extended till from 31 October 2018. 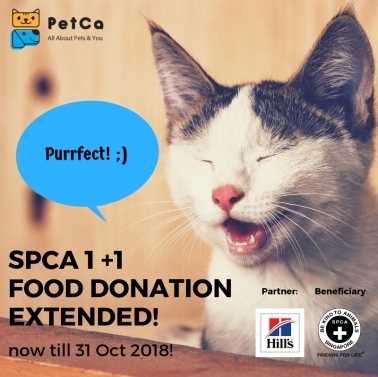 For every Hill’s food product that you buy under the “SPCA Food Donation” tab in PetCa app, Hill's will match the order and donate them to SPCA as well! What’s more, enjoy $5 off for every min. purchase of $25, and $10 for every min. purchase of $50. Show your support for SPCA and our furry friends today! SPCA One + One Food Donation Drive! Now till 31 October 2018! Donate in 3 Simple Steps! Login, tap on Products and choose “SPCA Food Donation” tab. Select desired products, add to cart and checkout! Products will be delivered to SPCA within 1 month upon successful purchase! Share ideas, pictures and videos of your precious pet moments with the world! Our personalised news feed shows only related topics that's interesting to you. You can also create interest groups and chat groups to connect with other like-minded souls. Browse through a wide range of pet products and services in-app. Make easy purchases and/ or appointments with a few clicks of the button. Our location based feature lets you discover nearby pet-centric stores and services as well! Easy Access to Pet Products & Services! With PetCa, you can purchase and store event tickets and promotional coupons in-app and redeem them onsite. You can even create your own mini-events and hook up with fellow pet lovers! Join Events or Create Your Own! Enjoy Promotions, Contests & Discounts! Keep track of all eCoupons, passes, redemption and offers you can redeem at any point in time! Participate in in-app contests and promotions to reap the best of what the in-app pet brands have to offer! For many of the pet owners, the bond between animal and man goes beyond simply friends – they are our precious “Furkids”. It often troubles us, not knowing what are our options for a pet friendly hangout space, and resorting to leave our furkids at home. As pet parents, how can we maximize this precious companionship and give the best we can for our pets? Is there an effective tool that allows us to find, bond and share helpful knowledge and findings with other pet parents? PetCa is an all-in-one mobile app that aspires to deliver personalized engagement and services for pet lovers and their furry kids around the world. Our goal is to provide pet lovers with a comprehensive community platform that includes an e-commerce for easy purchase of pet related products and services, pet community groups and pet events where users can acquire the latest pet news and social feeds. Looking forward, our bigger dream is to unite pet lovers to help make a difference for the welfare of our animals friends. What is 10 years of our lives? For most of us, it’s a phase. For most pets however, it’s a lifetime with you. How will you capture this precious companionship, and give the best that you can for your pet? Have a question in mind? Drop us a message and we'll get back to you at the soonest! Copyright © 2018 PETCA SG. All Rights Reserved.